a lasting memento of your pregnant belly, this might be for you! 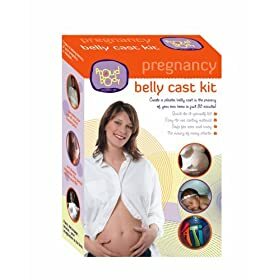 The popular Proudbody Pregnancy Belly Cast Kit is currently priced at $24.99. That's 29% off the list price of $34.99! Shipping is free when you spend $25.00, so find some cheap, useful filler item (perhaps this folder for $.39?) and add it to your order! 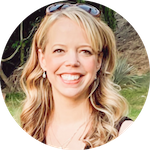 If you're looking for tips on how to get the best results from the Proudbody Pregnancy Belly Cast Kit, be sure to read the customer reviews! They've been very satisfied and offer some great suggestions for using the kit.